Xbox One owners will no longer have to hook up a separate console or set-top box to get their HBO Go fix. 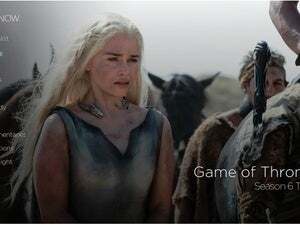 The HBO Go app is now available for Xbox One users in the United States, providing on-demand access to many current and past HBO shows, along with a selection of movies, documentaries and specials. The Xbox One version supports both voice and gesture controls with Kinect. As always, users must already subscribe to HBO through their cable, satellite or telecommunications provider, and that provider must support HBO Go on the specific device they want to use. Device support isn't always consistent (for instance, Comcast doesn't allow HBO Go on the Playstation 3 or Roku for some reason), but in the Xbox One's case, it looks like all the major providers are on board. 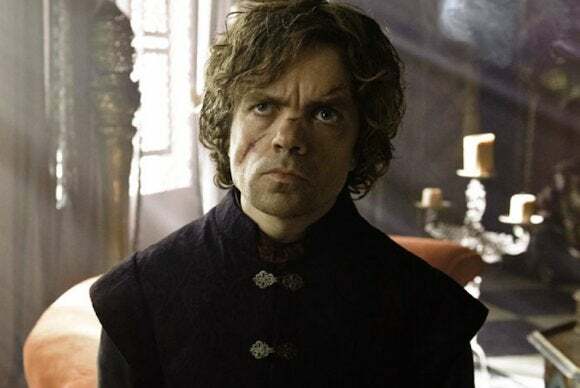 Unfortunately for Playstation 4 owners, there's no word on when HBO Go will arrive. Sony said in January that the app was coming, so PS4 users may just have to wait a bit longer. HBO Go doesn't appear to be listed in the Xbox One store just yet, but it should show up in search results. Users will need to visit a website on another device and enter their TV provider account login along with a confirmation code provided by the console. The story behind the story: Microsoft is still trying to make good on its intentions to bring dozens of new apps to the Xbox One by the end of the year. While many of the major apps that Microsoft needs are now in place, it's still missing a handful of the apps that it has promised, including Watch ABC, PopcornFlix, Filmbox Live, and Showtime Anytime. Still, HBO Go is a major addition, and goes a long way toward making the Xbox One feel like a complete streaming video platform.